I have to admit that I did not particularly enjoy my history classes in school. For me, there was always too much talk about what people were doing, when what I really wanted to know was what they were thinking. The creation of a mechanism that can cause serious spikes in ERCOT LMPs at times of low operating reserves is soon to be a fact. How the market will react to this is difficult to gauge. From our perspective as an REP, the uncertainty of how operating practices will be influenced by ORDC is a tremendous incentive to increase forward hedging. However, as we saw after the summer of 2011, an over-hedged market is characterized by hour after hour of low settlement prices for long positions. This shrinks margins and pressures retail prices. Frankly, a capacity market would have also pressured prices, but in a predictable way, and you would at least know what your money is buying. I can only imagine what ORDC will do to a resource. 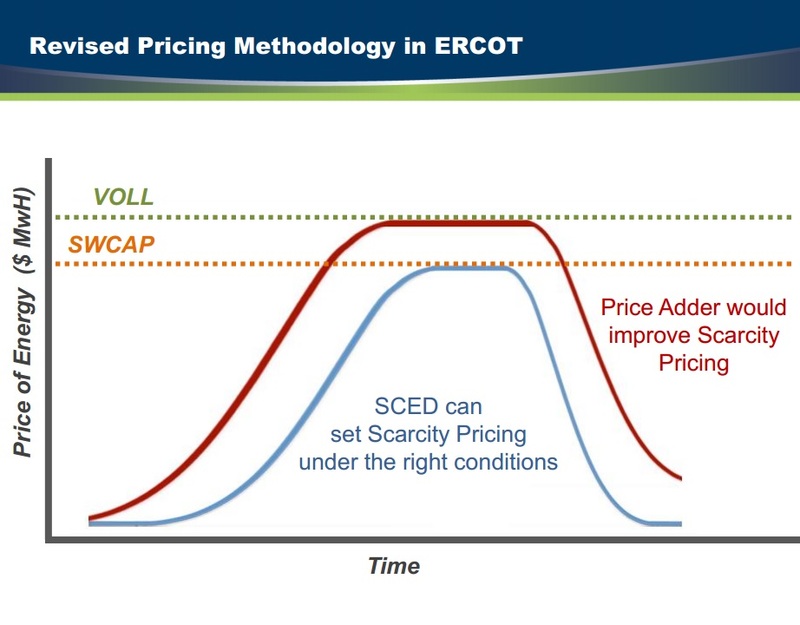 Will they so fear improved scarcity pricing during an event caused by their own forced outage that they are more likely to set capacity aside? I can only imagine what retail advocacy groups, which were quite opposed to a capacity market that would ‘give’ money to generators, will think if prices this summer will now spike hard and often. Speaking of history, has it really been so long ago that the PUCT called companies on the carpet after emergencies to demand explanations of why they bid unusually high prices or had capacity unavailable? Now, if you don’t bid high, relax, we’ll jack it up for you. Keep losing units? Thanks for improving scarcity pricing. ORDC will soon be a fact. History will someday tell us if more frequent and severe LMP spikes will indeed occur, and if they will be adequate to motivate generators to invest in the new capacity that ERCOT indeed needs. Meanwhile, I’ll keep wondering what they were thinking.